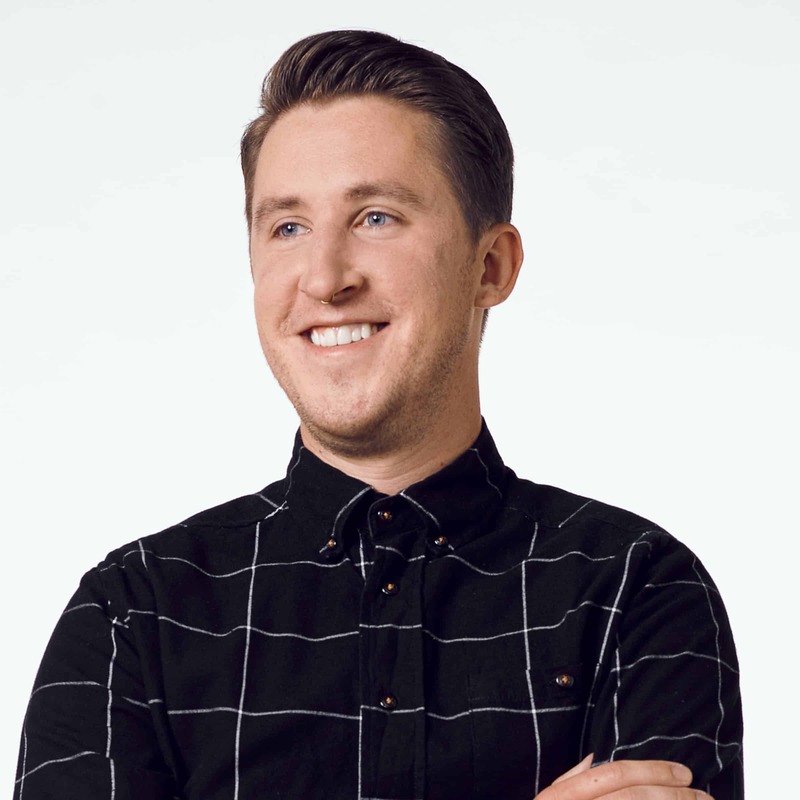 Before joining TMG, Andrew spent two years as Lead Graphic Designer at Holstee, a New York City based startup that created products and experiences to inspire a more mindful and fulfilling life. There, Andrew focused on identity, lettering, illustration, branding, packaging and design for letterpress and screenprinting for clients like National Public Radio (NPR) and the BREWROOM. For TMG, he services New Era, Buffalo Medical Group and any client who could benefit from his discerning eye. A SUNY Fredonia graduate who once had artwork displayed in the Albright-Knox Art Gallery, Andrew is passionate about the visual storytelling behind brands and is always determined to build work that lasts.